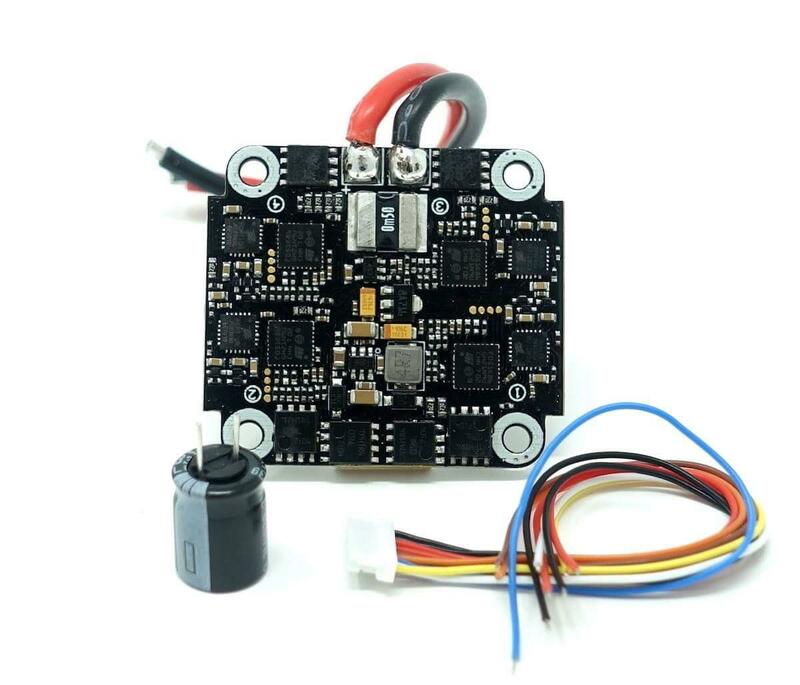 T-Motor’s 4-in-1 version of their popular F45A ESC. 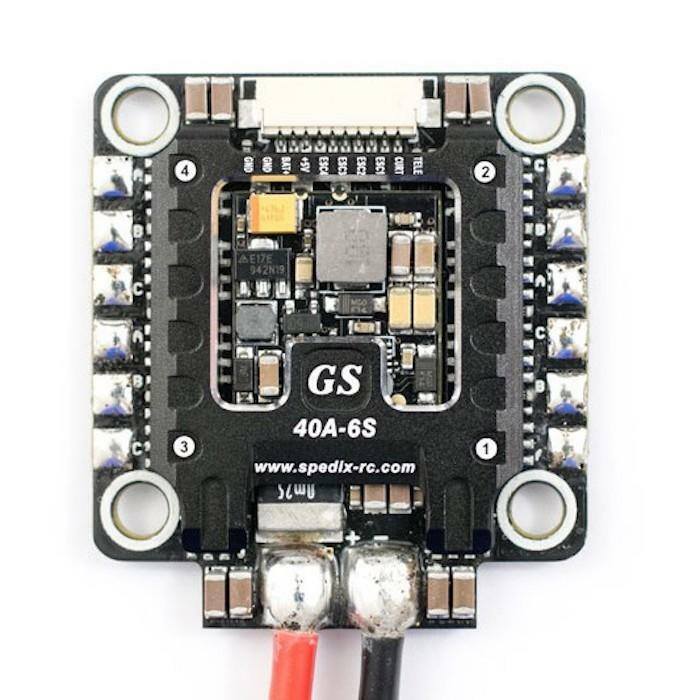 Industrialized PCB layout with premium features, 32bit CPU, BLHeli_32 and 6s support. T-motor also include 4 x motor wire PCBs (Racewire) to stop the dreaded prop strike chopping into your lovely motor wires.